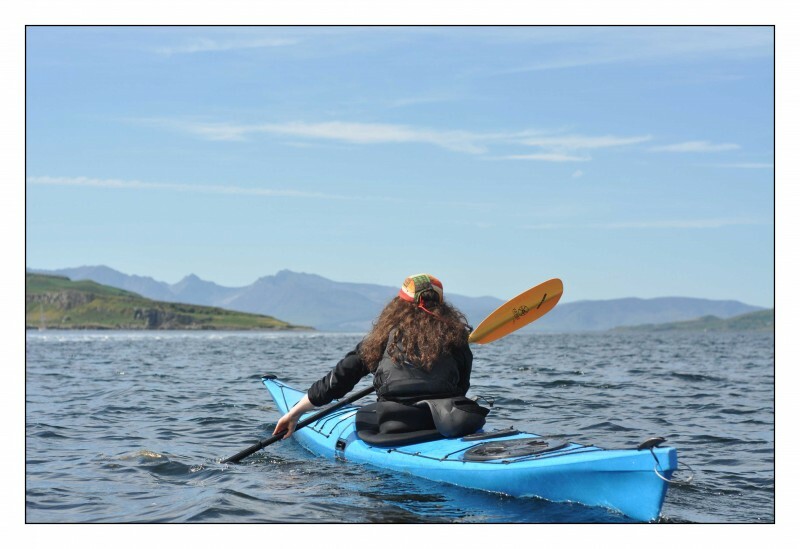 This one day sea kayaking course will introduce you to the fundamental skills of sea kayaking. We spend time talking about sea kayak design and the pro’s and con’s of certain designs. We then fit out the kayaks to our specific size before we go afloat. The majority of the day will be spent on the water and we pack a lunch and head on a short trip, during which time we will coach on the move, introducing top tips on how to control and manoeuvre your sea kayak. This course is designed to wet your appetite for the sport as well as act as a springboard onto our longer courses. Our coaches are passionate about sea kayaking and the environment in which we paddle and we hope to pass on some of this passion during this introductory day. There are no pre-requisites for this one day course. We aim this course at the beginner and will help you over come any stresses or anxieties you may have. Paddlesports has been voted the fastest growing water-sport in the UK for the 4th year running and we are proud at sportscotland Cumbrae to be at the heart of these developments. 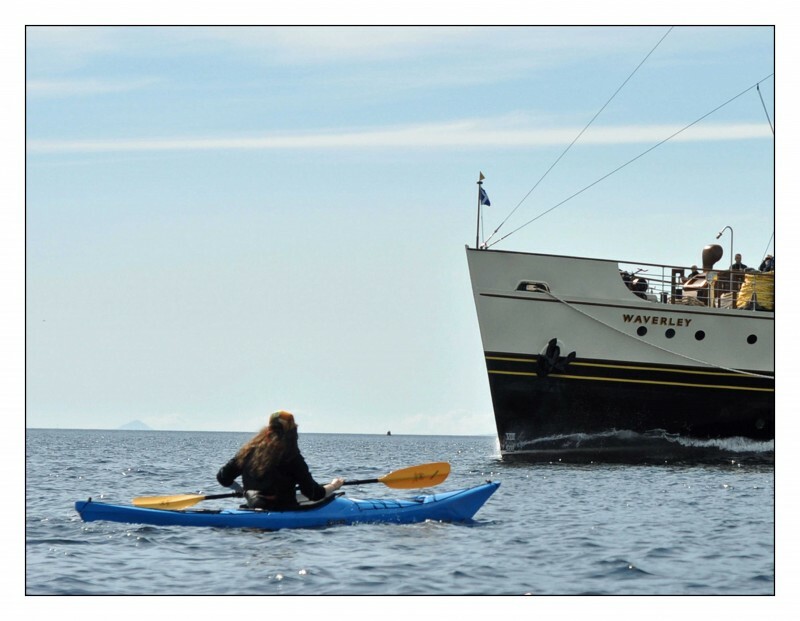 The centre is in a perfect location for Sea Kayaking and we have a wide range of modern boats from some the UK’s leading manufactures P&H & Werner Paddles. Getting wet is unavoidable so we will make sure you have the correct gear. Peak UK wet-suit, wet-suit boots, buoyancy aid, spray deck and cag top is available for your use and can be dried overnight ready for the next day’s action. You are of course welcome to use any of your own equipment, just run this past your coaching team. Time will be spent on this try-a-day course to talk you through appropriate clothing; making sure you are aware of whats best for the sea conditions you are likely to encounter. Please check dates and availability below. No spaces? No problem!